This entry was posted in Repair Tips & Resources, iPad Repair and tagged iPad mini 4 on March 15, 2017 by Admin Account. Just in time for Spring Cleaning.. This entry was posted in eTech Parts on March 10, 2017 by Admin Account. This entry was posted in eTech Parts and tagged buyback on March 3, 2017 by Admin Account. This entry was posted in eTech Parts and tagged buyback on February 16, 2017 by Admin Account. 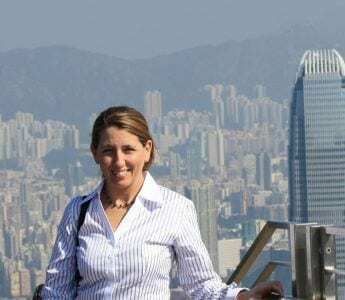 This entry was posted in eTech News, Company News and tagged shipping on February 10, 2017 by Admin Account. Scour the web for information on how phone repair shops set their prices and you’ll be disappointed with the results - there’s just not much publicized advice out there on what to charge your customers for phone repairs. Are the repair techs hiding something? It’s no secret that anyone can easily find out phone repair profit margins with a little bit of research on the costs of replacement parts and the average cost of a repair. But how do repair shops set their prices? We asked Ryan Galvan, owner of a phone repair shop in Pensacola, Florida in an impromptu interview, how he goes about pricing his repairs. This entry was posted in Uncategorized on December 20, 2016 by Admin Account. This entry was posted in eTech News on October 12, 2016 by Admin Account. Always on the lookout for quality products, we are excited to announce a new partnership with LCDGlue. This quality Liquid Optically Clear Adhesive (LOCA) is cured using ultraviolet light. Use of LOCA in wireless repair includes bonding OLED and LCD units to new glass during glass-only repairs. Technicians choose LOCA when transparency is non-negotiable. 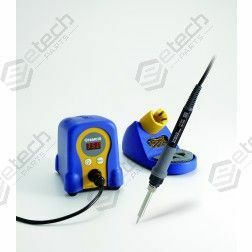 Here at eTech Parts and eTech Training we pride ourselves in supplying high quality parts and tools. 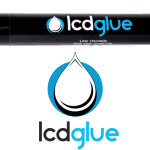 With this in mind, we are now carrying LCD Glue and it is what we consider the highest quality LOCA (liquid optical clear adhesive) for glass only refurbishment. Listed below are some of the major reasons we use LCD Glue compared to other brands on the market. Clarity : Most brands of LOCA will start to show a “yellowing” after curing the adhesive under a UV light or after several weeks of refurbishing. LCD Glue has yet to show any yellowing at all. This product also has a clarity of 99.5%. You can see the difference in how vivid and clear the LCD Glue is compared to other LOCA products. Shelf life: LCD Glue has a shelf life of 1 year. The product comes in completely blacked out tubes so there is no possibility of UV rays diminishing the life of the LOCA. 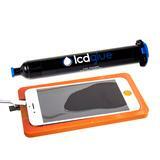 Ease of use: LCD Glue is easy to work with and has fast curing time under a UV light. 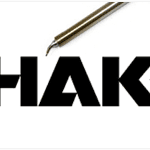 This makes it easier to fix mistakes during the refurbishment process and also allows for quicker clean-up time. 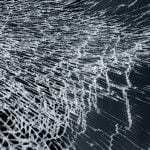 This entry was posted in Glass Only Repairs, Company News on June 20, 2016 by Admin Account. This entry was posted in Repair Community, Wireless Repair EXPO on June 20, 2016 by Admin Account.